First, log into your Pitcherific account on the website. From there, click on My Account in the upper-right corner of your screen. In the window that appears, follow the Downgrade instructions in the lower right area. 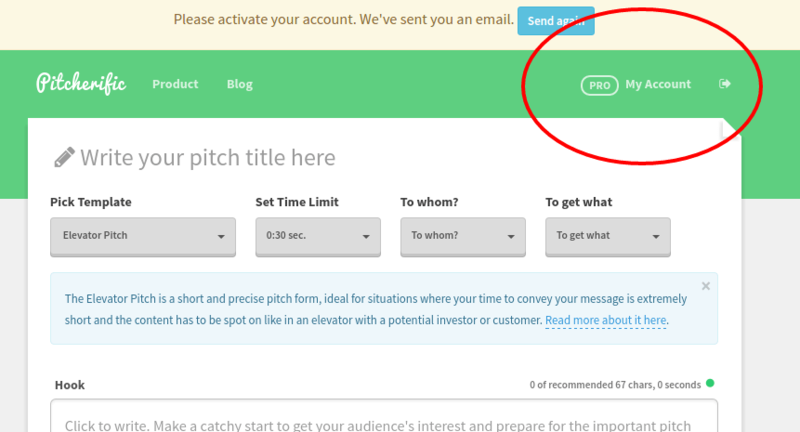 When completed, your Pitcherific PRO subscription will be cancelled. 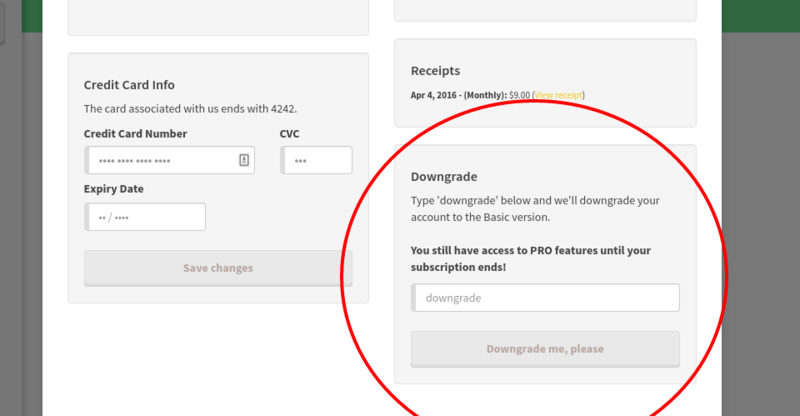 Remember, you will still be able to use the Pitcherific PRO features until your subscription expires.